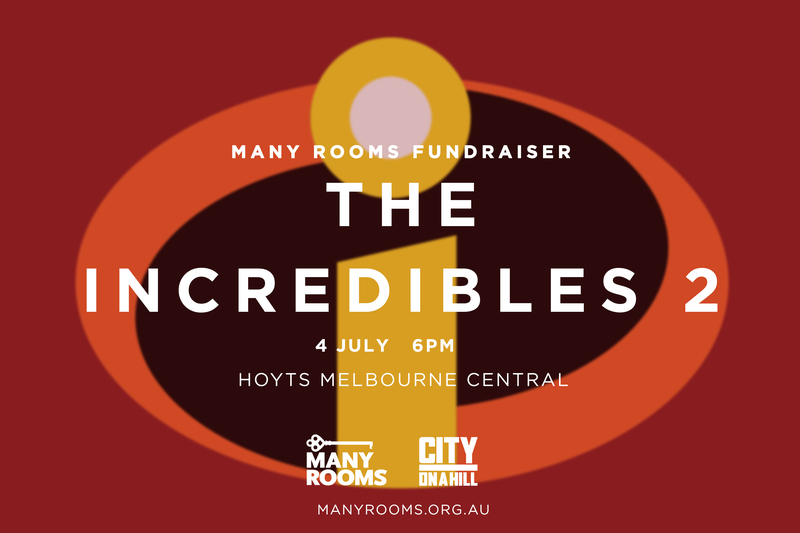 An Incredible Many Rooms Movie Fundraiser! Join us for a super fun night with friends and family at the movies while raising funds for Many Rooms! We will be screening the ‘Incredibles 2’, so find that super suit*, call up your trusty sidekicks and grab a ticket to the show. 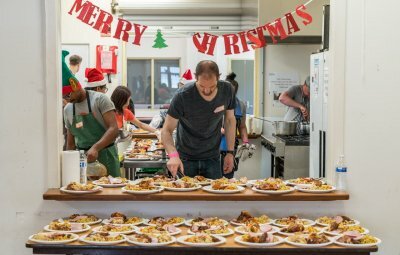 All profits go towards the work of Many Rooms. Tickets must be bought by the 28th June. And share the Facebook event with your friends!